Monsoon is the season of long drives, palatable food, and a lot of fun. 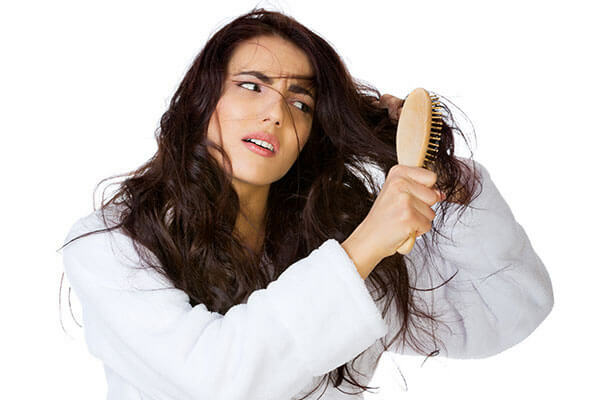 However, the same season sometimes becomes the reason for our annoyance when our hair starts getting frizzy. The increased humidity in the air makes the hair unmanageable and it gets worse when problems like hair fall and dandruff tag along. Since one cannot avoid getting wet in the rains and the humidity is beyond our control, there are certain tips that can be followed to keep the hair healthy and shiny. Mentioned below are some hair care tips for monsoon that would help to fight hair fall, frizziness, and all other common problems. • Shampoo your hair regularly in the monsoon because there are high chances of rainwater leaving residues or particles in your hair. • If you get wet in the rain, make sure that you dry them as soon as possible because rainwater is acidic and may prove to be bad for your hair. So the basic step is to keep your hair dry in order to avoid any kind of damage. • In order to prevent frizz, keep your hair tied in a bun or a ponytail. If you keep your hair open, it would cause them to get frizzy and dry. 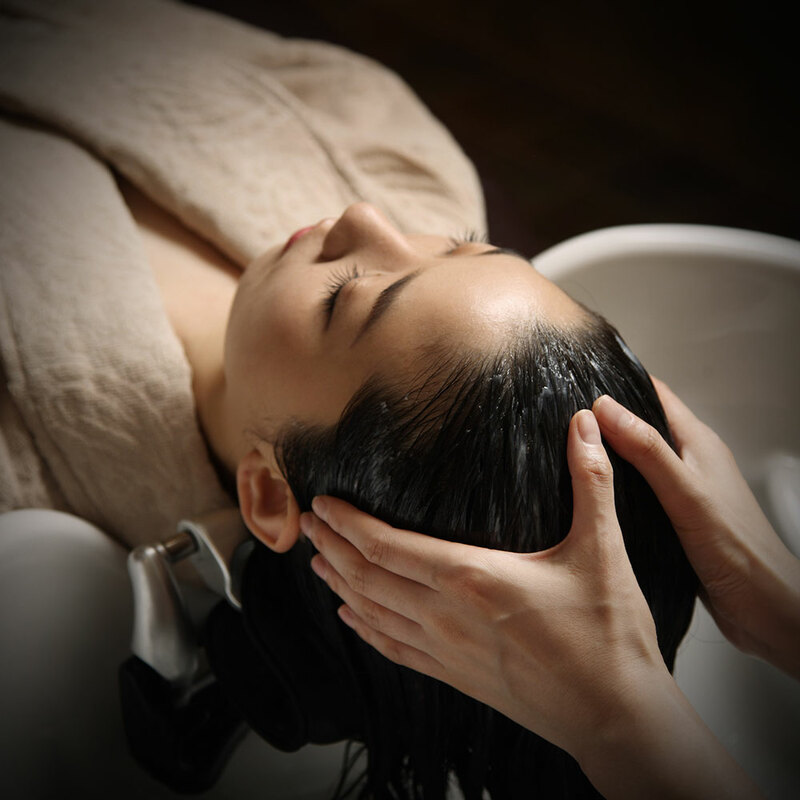 • Regular spa treatments are essential during monsoon to nourish the hair roots because shampoo and conditioners can only cleanse them from outside. Especially if you have got colored hair, you need to take extra care of your scalp. • Some may say that getting your hair colored during monsoon is bad but that’s not the case. However, you should choose bright and cheerful shades to compensate for the gloomy weather. • As colored hair needs extra protection and care, regular oil massages, deep conditioning treatments, hair spa, and DIY masks can help in keeping them shiny and vibrant during the monsoon. • It is important to apply masque as it would neutralize the frizziness and keep the hair smooth. Make sure that you use the minimum amount of conditioner and apply it on the mid-lengths and ends. • Hair potion can be a great remedy to control the frizz and to turn the rough and dry strands into shiny and smooth tresses.